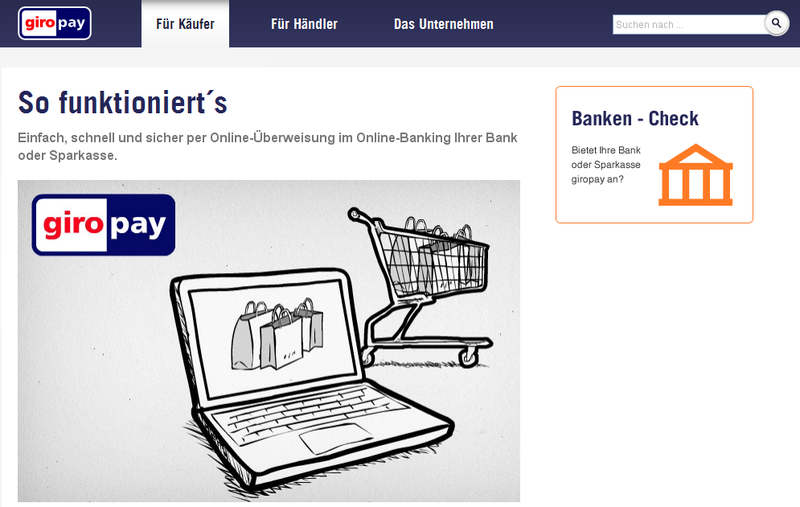 About Giropay Giropay is an Internet payment System in Germany, based on online banking, this payment method allows customers to buy securely on the Internet using direct online transfers from their bank account. Giropay is very similar to many of the other intermediary online payment systems available, in that you use your Giropay account by transferring money through it from your bank account, in order to pay for online purchases. In this case it can only be funded by a direct bank transfer unlike many of the others you cannot use a credit card to transfer funds to your account. It is also only available to German customers. Funding is done through a number of participating German banks, especially savings banks. 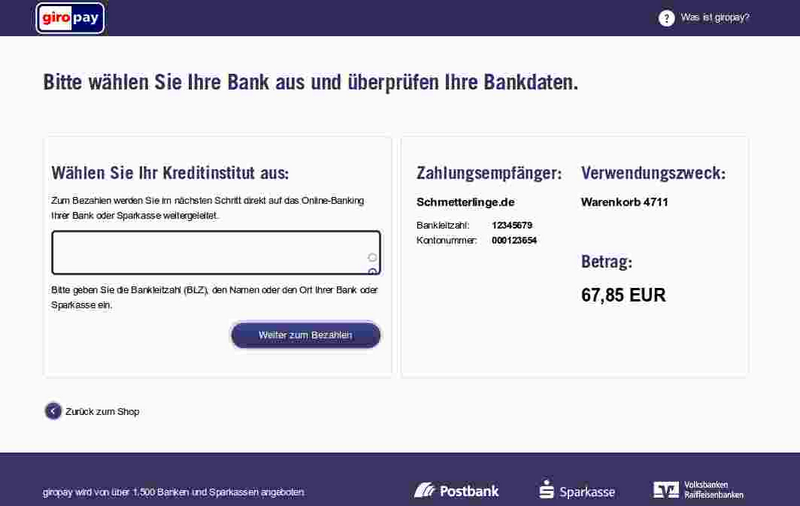 It can also be funded using Deutsche Postbank. Security Commercial grade SSL encryption protects all data transmitted as usual.